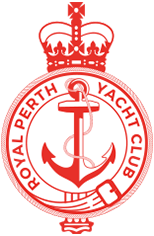 We look forward to welcoming sailors from the Laser, Tasar, 420, Sabre, 29er, Hansa, Optimist and O’Pen Bic Gold and Silver fleets to Royal Perth Yacht Club for a great weekend of racing. Cash and encouragement prizes for all fleets! Please see the links below for regatta documents and information.